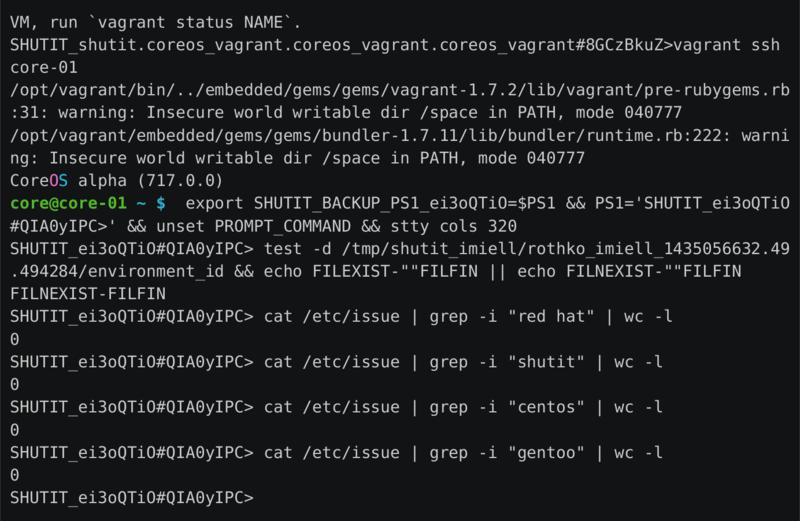 You may have heard about CoreOS, be wondering what all the fuss is about and want to play with it. It uses ShutIt to automate the stand-up. The script is here.